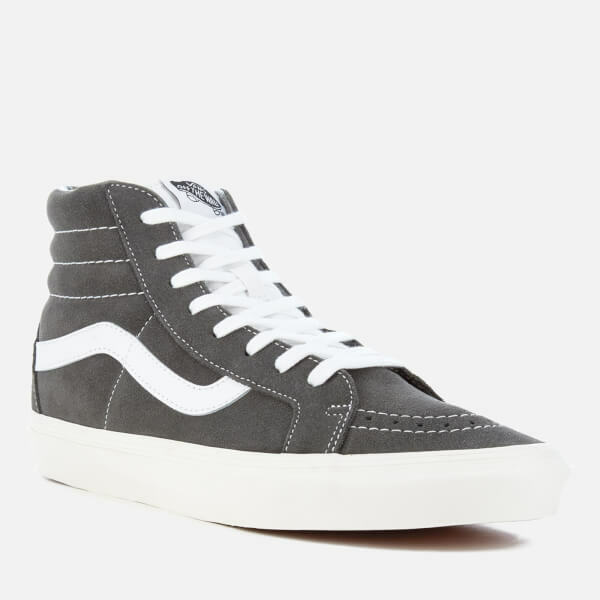 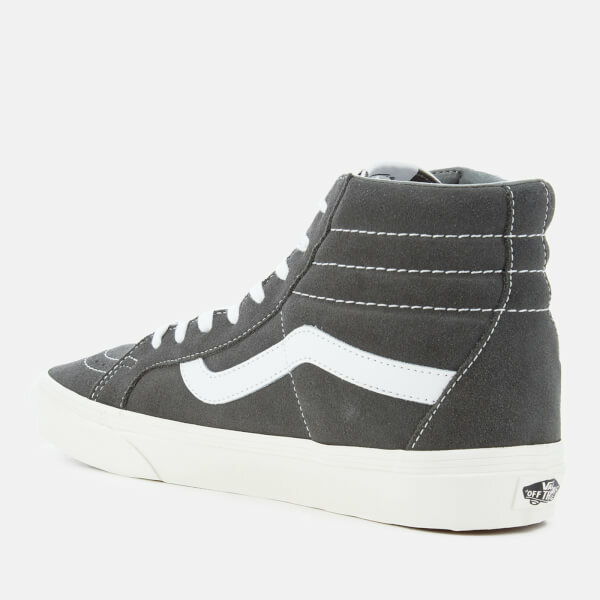 Men's 'Sk8-Hi Reissue' retro sport trainers from Vans. 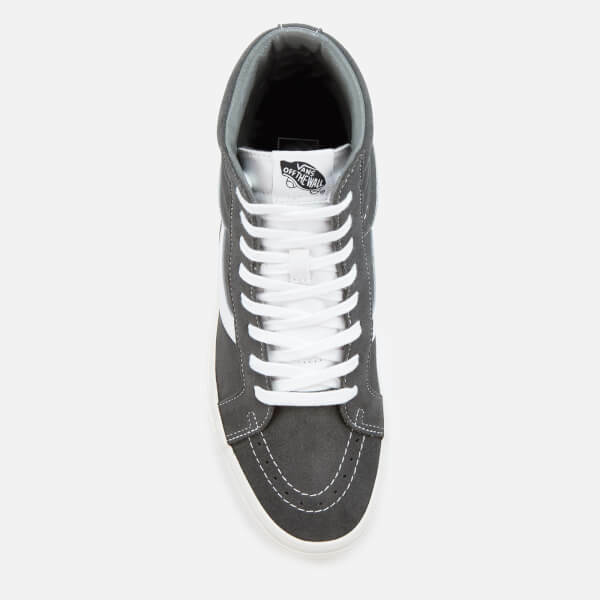 Crafted from premium suede, the hi-top sneakers feature a rounded toe with perforated detail and a lace-up fastening with a contrasting tongue. 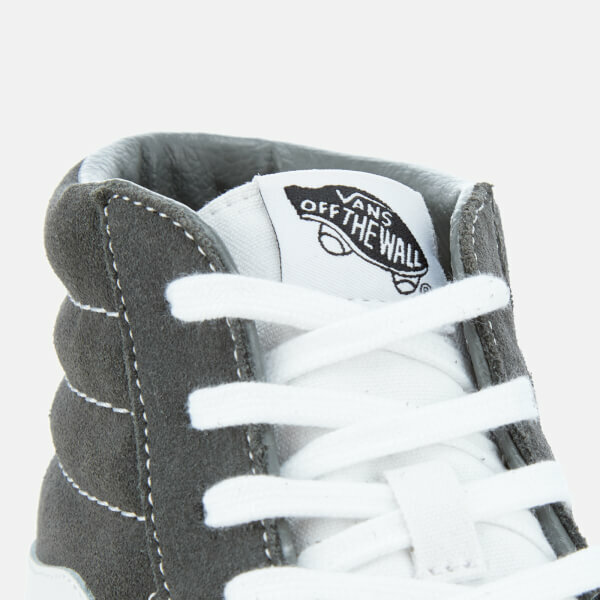 A padded collar offers ultimate comfort and support. 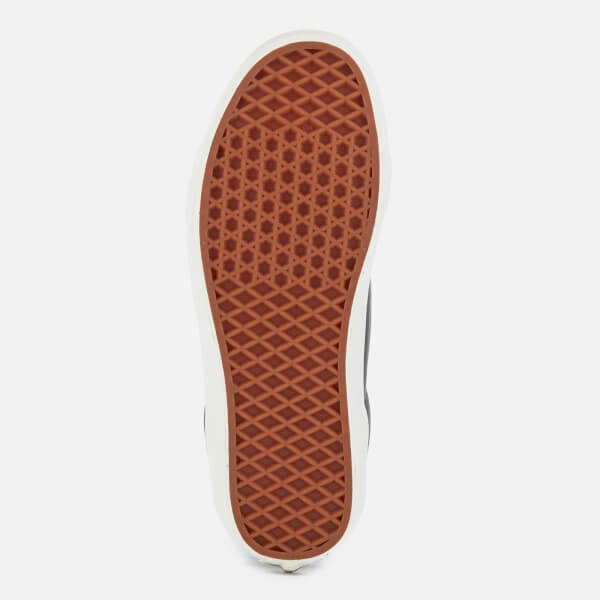 The skate shoes are set on a vulcanised rubber sole with the brand's signature waffle tread for added grip. 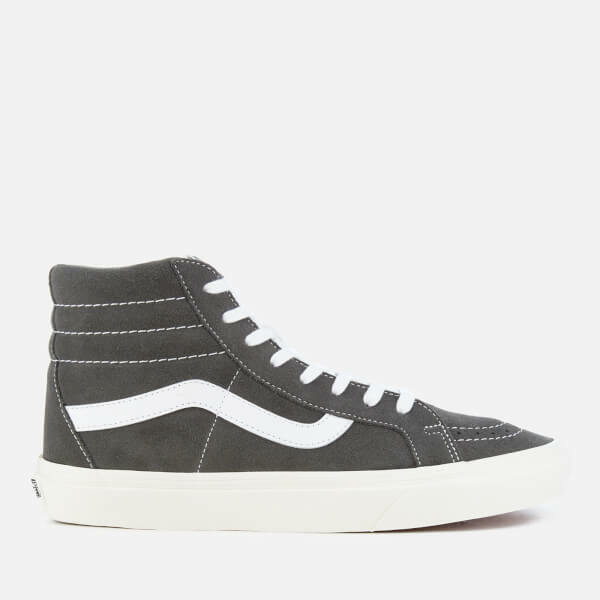 Complete with an 'Off the Wall' heel licence plate, iconic sidestripes and Visible stitching throughout.